We have a small Registered Red Angus herd too. 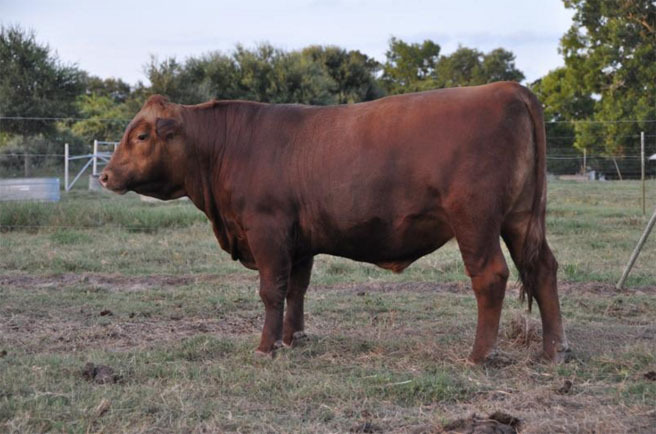 Here is a well balanced young registered Red Angus bull for sale at this time. If there are no cattle listed please come back soon as we add cattle frequently!